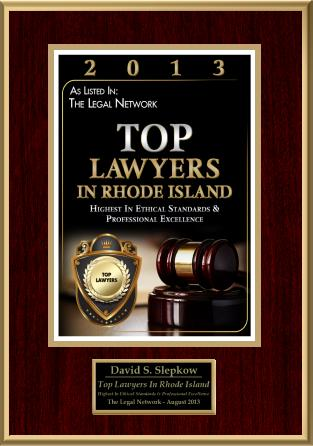 Product Liability in Rhode Island | How Long to Reach a Settlement with DePuy? Most lawsuits do not go to trial. In most cases there aren’t any real factual or legal issues in dispute. With a DePuy hip replacement lawsuit, though, the facts are likely to be on your side. The circumstances in which your case would go to trial would be if DePuy could show you were at fault in some serious way. It’s unlikely that pursuing a case against you for contributory negligence would be worthwhile for the company. As a result, your case will probably settle in two to five years. The facts alone won’t influence the length of time your case takes to reach a resolution. Your choice of law firm will affect how your case proceeds. If your hip replacement lawyer is greedy, aggressive, slow, inexperienced, or disorganized, your case may take longer to reach a settlement, or you may end up in a trial that costs more than if you had accepted an earlier settlement offer. 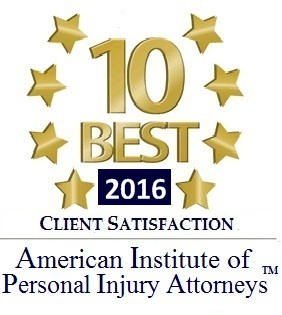 An experienced lawyer will quickly determine if you have a valid claim, gather the facts and records regarding your case, gather legally relevant evidence (such as a deposition of your orthopedist), and will effectively use his or her knowledge of the court system and civil procedure to move your case forward. An important aspect of shortening the length of time of your lawsuit will be the effectiveness of yours and your hip replacement lawyer’s communications. 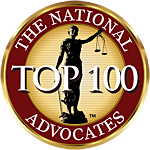 Good lawyers manage client expectations and keep them updated regarding their cases. Without consistent communication, you will feel that your lawyer is sitting on your case. Anxiety on top of the responsibility of taking care of your health is not something we want you to worry about. Your hip replacement failed because the manufacturer is at fault, and you are entitled to compensation. You need a lawyer who will effectively advocate on your behalf and who will keep you updated on settlement offers. The Rottenstein Law Group will do whatever it can to obtain a fair settlement as swiftly as possible, but we’re willing to go to trial if warranted. Call 1-888-9-Rot-Law for a free consultation.